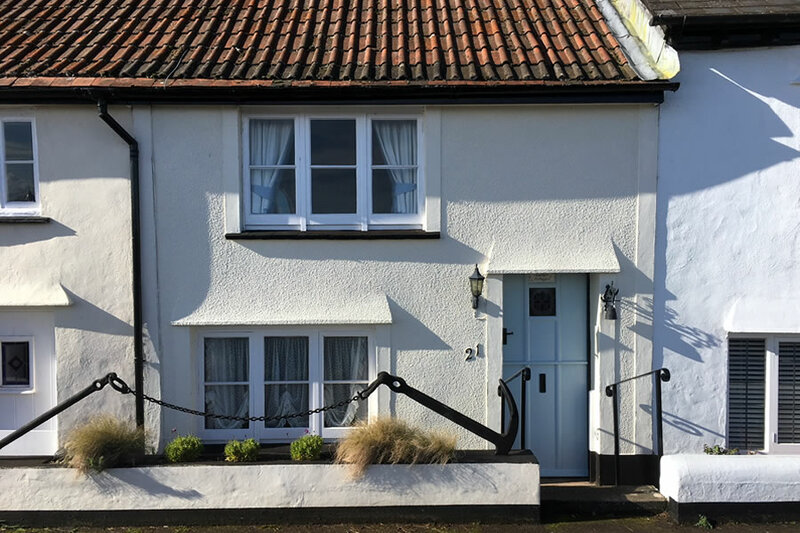 Anchor Cottage in Minehead is a 17th Century, 2 bedroom, fisherman’s cottage which has been sympathetically updated to give warm and relaxing 4 star accommodation (Visit England accredited) with all the comforts of home. 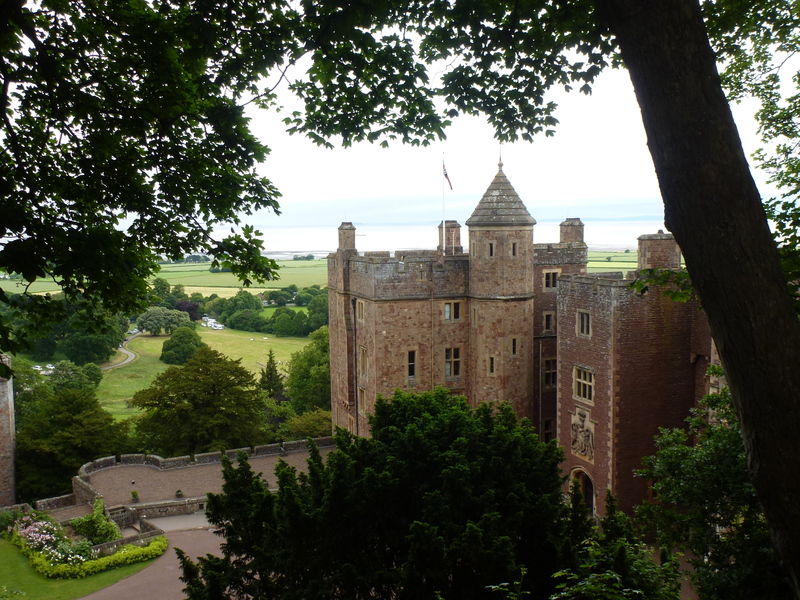 Located at the start of the South West Coast Path, close to Minehead Harbour and Beach and within easy level walking distance of pubs, restaurants and shops. The South West Coastpath starts just on the doorstep of the cottage, with breathtaking cliff walks to Bossington, Porlock and beyond. 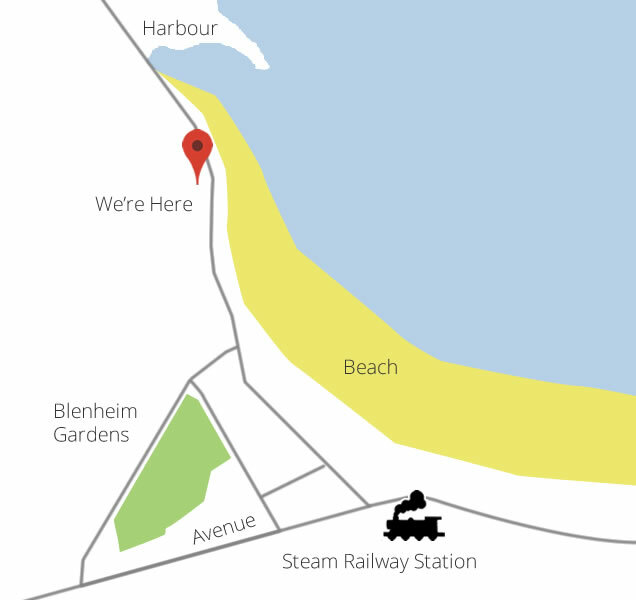 Minehead station is a short stroll along the seafront where you can catch a steam train along the West Somerset Railway to Blue Anchor, Watchet, Williton and Bishops Lydeard. 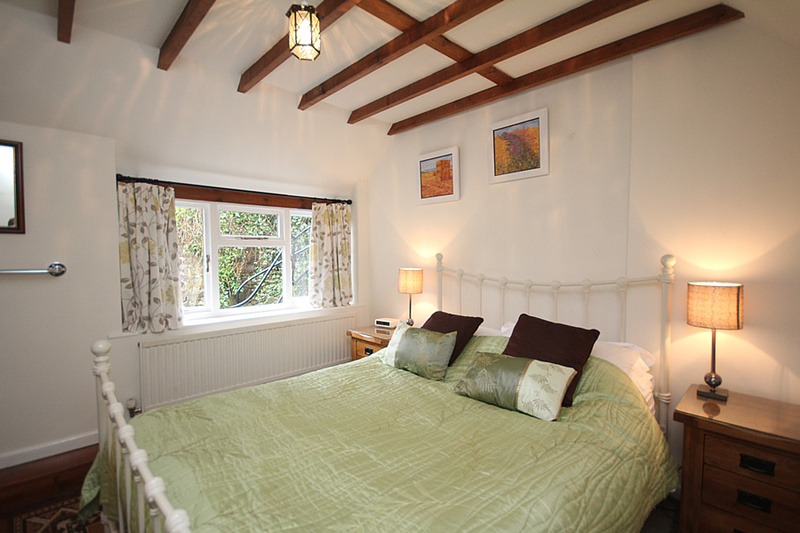 Minehead has long been known as the ‘Gateway to Exmoor’ and some of the most beautiful scenery in Devon and Somerset is within minutes from this self catering holiday cottage. Enjoyed my short break in this cosy and characterful cottage. Ideal for lots of walks on the hills and coast. What a lovely cottage ! Loved sitting up on the terrace with a glass of wine. What can I say ! Absolutely lovely stay, cottage was warm, comfortable and homely. Everything (and more) was here. The views form upstairs front windows are amazing. We will come back one day. Our fourth visit here, still as perfect even though we had the one bad week of weather! Can’t wait to return. 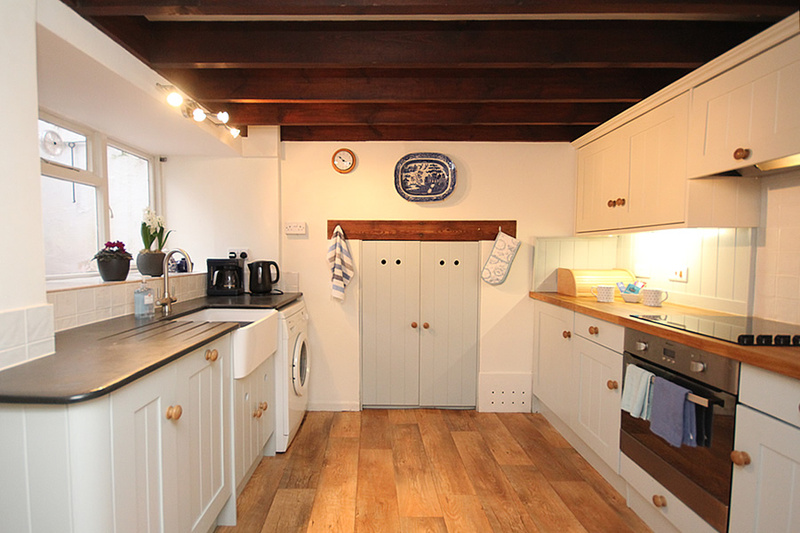 Lovely cottage – definitely the best equipped we’ve stayed in. Brilliant location – we’ve all enjoyed the views from the window seat and patio. Thankyou ! Our second visit. Our mountain bikes have been put through their paces – Horner Woods, North Hill, Grabbist Hill to name a few. Wonderful walks too. Looking forward to visit number 3 ! What’s going on this Spring ?